Charity Navigator named Settlement one of the top 10 music programs in the nation working to preserve and expand music education and access to the musical arts. Get to know us, in our own words, as Settlement students, faculty, and staff describe the Settlement experience. 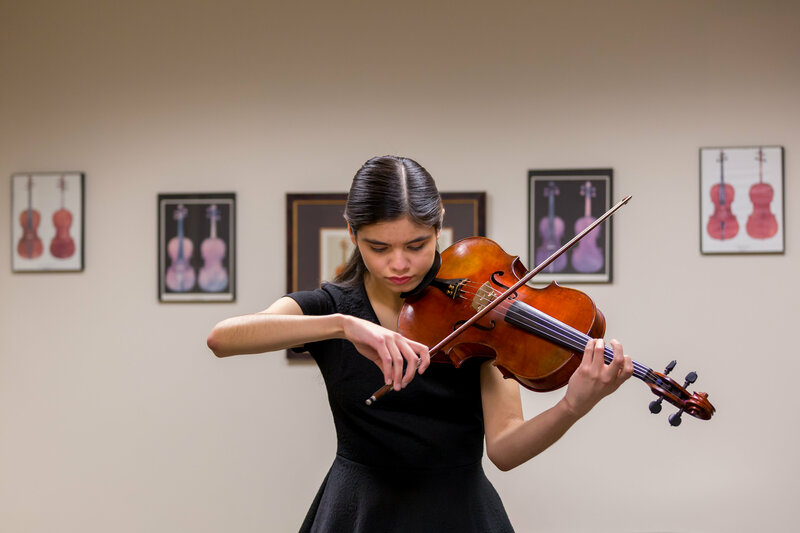 We offer individual instruction, classes, ensembles, and performance opportunities for more than 20 instruments, so students can customize their experience according to skill level, individual interests, and goals. Join our vibrant community of adult musicians, whether you are a beginner or a seasoned veteran. 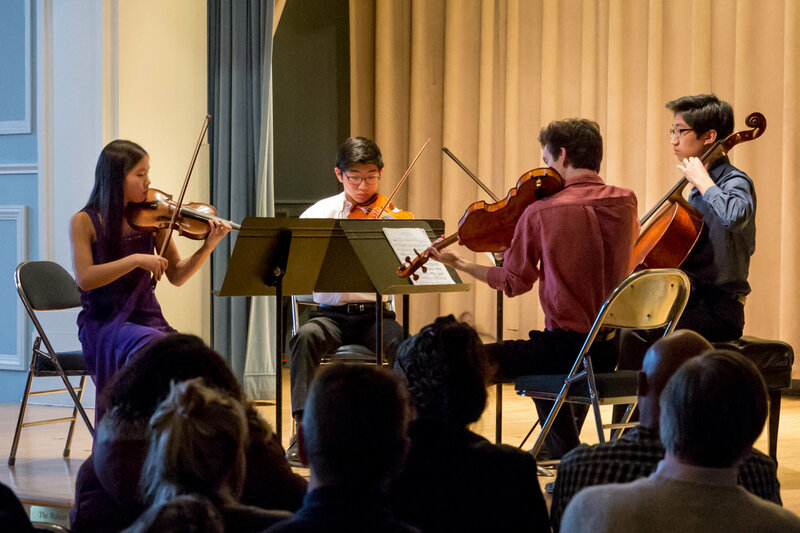 Students are encouraged to learn, grow, and advance in their chosen instruments from ages 9-18. Our youngest students learn through play, movement, and music fundamentals— from 6 months to 8 years. We designed our flexible, best-in-class programming in music, dance, and creative arts therapy with our students in mind. Regardless of age, background, ability, or economic circumstances, there is a place for you at Settlement.